Allstar Systems is committed to providing your Norfolk home with a boiler right for it. Our growing reputation as a trusted, friendly boiler supplier has allowed us to install over 500 boilers across Norfolk, in towns such as Great Yarmouth, King’s Lynn and Lowestoft. What types of LPG boilers are there? At Allstar Systems, we’ll recommend the boiler we believe is best suited for your home in Norfolk. Our experienced engineers will be able to evaluate and offer a boiler they believe will remain dependable and efficient all-year long. Contact us on 01603523247 for more information. Combination Boilers do not require a water tank for storing hot water. They nonetheless produce hot water instantly and pump hot water directly to the taps and the showers from the boiler. System boilers store hot water in a highly insulated water tank and also have an additional cold-water tank as well. Regular Boilers work essentially in the same way as the system boilers. They can, however, be vented (one cold-water tank) or unvented (two cold-water tanks). Combined heat and power boilers (CHPB) are small micro power plants which provide hot water to the users just like the previously mentioned three boilers. The advantage which makes them better than the other three is that this boiler also generates energy around the house as well. By contacting us, we can arrange for one of our engineers to conduct an on-site inspection on your current boiler and boiler system. How much do LPG boilers cost to run? The running expenses of LPG boilers are not too different from those of oil boilers and, just like oil boilers; LPG Gas boilers need a storage tank along with a fuel feed. 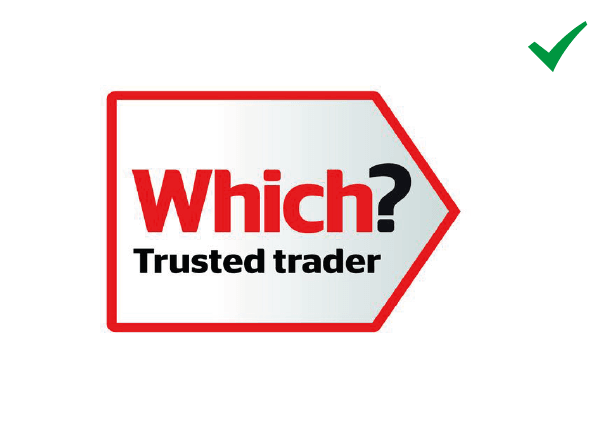 Our highly-experienced and qualified boiler engineers are here to evaluate your boiler needs and ensure that they offer you the right choice. Our boiler repair and maintenance ensures that your boiler won’t let you down.